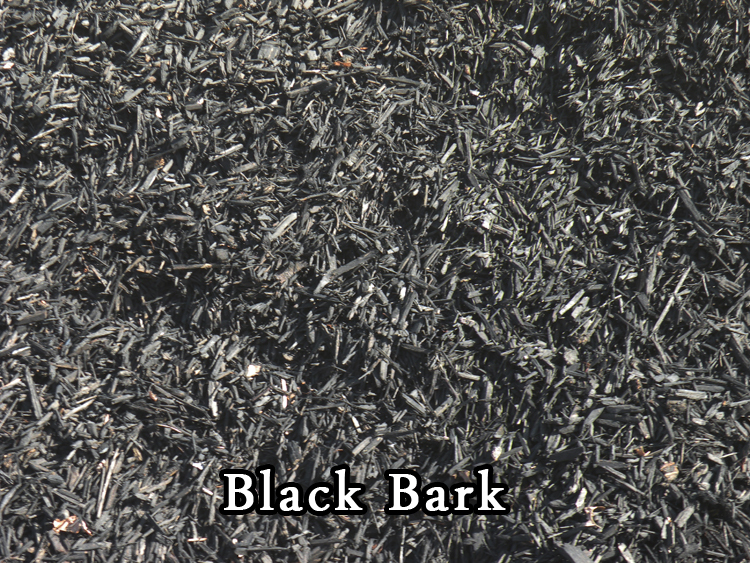 Here at Vic Hannan we have a wide variety of barks for many different applications. 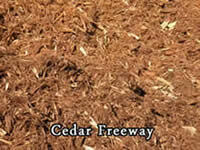 We have barks for landscape performance purposes and we have barks for decorative purposes. 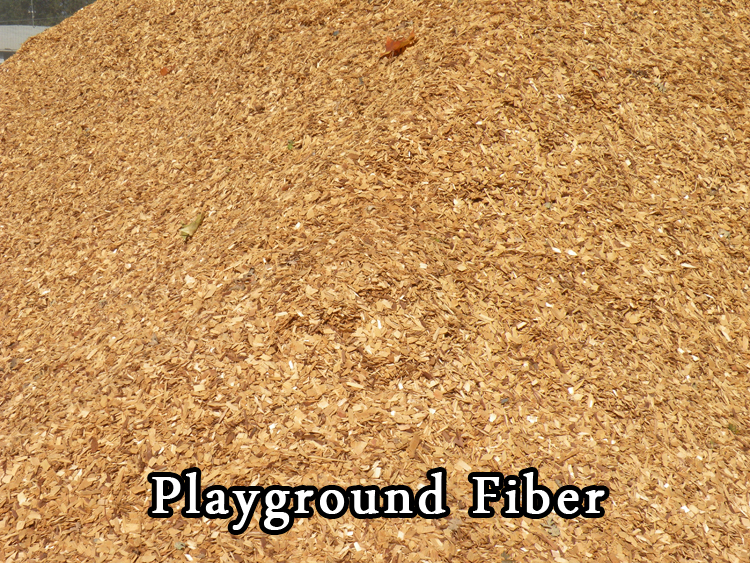 Bark can be used for performance purposes. Performance wise, it can be used for two things: for weed control and to retain water. Weeds are an annoyance to everyone trying to maintain a well-manicured landscape. 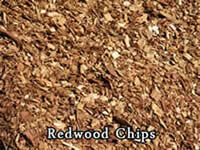 An experienced landscaper can tell you that bark is an effective way to repel weeds in soil. You begin by removing all weeds from the affected area. After you have finally removed all weeds from the affected area you can place bark over the soil and lightly pack it down, this creates a sort of barrier over your soil. This will prevent weeds from growing in that area. “But how Vic, how does it work?” The acidity level in bark is high enough to prevent weeds from growing in your soil but not acidic enough to damage the plants growing in that area. We often hear about evaporation and how it removes a lot of water from your soil during the day so it is recommended to water plants at night. Evaporation is actually a really important factor in the loss of water in your soil. Bark can help a lot in the retention of water in your soil. It acts like a barrier against evaporation. 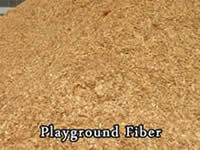 It is an extra layer that has to be penetrated to extract water. California is going through a drought and making sure that your water is not being wasted is highly beneficial. Make your landscape environmentally friendly by making sure it is retaining as much water as possible. An experienced landscaper can also tell you that small finer bark is actually better than the big pieces performance wise. Smaller finer bark is able to attach to each other and create an impermeable barrier whereas bigger bark pieces do not really bond to each other very well making the barrier easily permeable. Bigger pieces are not as acidic as finer pieces as well, making weed defense minimal. When watering an area with bigger bark pieces they tend to float instead of staying in place. Bigger pieces are more for decorative purposes but you can use the finer variety decoratively as well. For decorative purposes bark makes the landscape look more natural. It will make it look as if it is the natural brush that forms in an untamed landscape. It could also make your landscape look more organized. 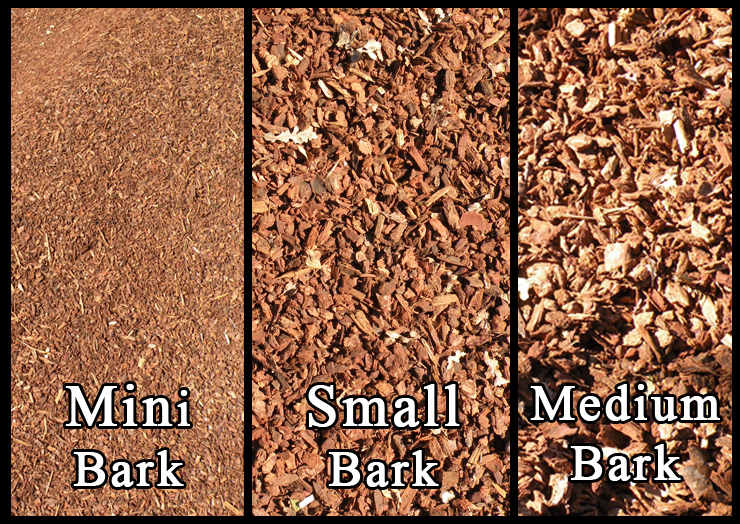 The bark can clearly define borders between different areas of your landscape. It can clearly define the grass with a planter. Bark can also be used to make a path. Bark can make a path look like it was naturally made but in a way that still makes it look clean and manicured. When packed together on a path it creates a cushion between the ground and your feet making the walk on the path more pleasant. Bark has many purposes it is just up to you to decide how you want to use it. 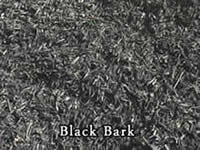 These barks are mainly used as ground covers. Their high acidity makes them both very desirable for keeping weeds down in planting areas. 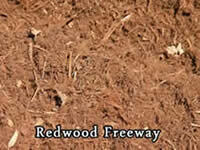 Freeway barks cling together to form a mat like surface when used on hillsides or slopes. The mat they provide also helps retain ground water and will protect plants from drying out. 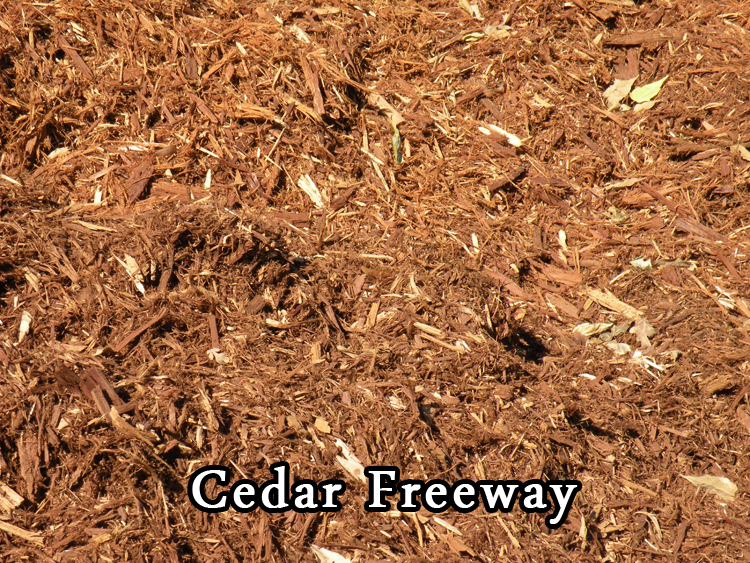 Freeway Bark should be placed at least 4-6″ deep: the deeper the bark is the greater the weed control and water retention. While these barks will not hurt a plant which it is next to or around, it should not be used as a soil amendment as they are too “hot” and have a high oil content. This is mainly a decorative bark. 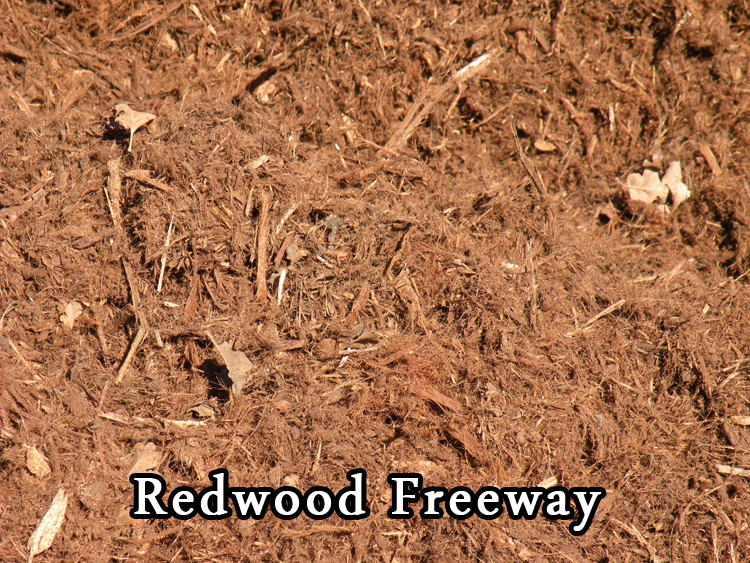 They can be used as a weed block, but are not as effective as their more acidic counterparts the Redwood and Cedar Barks. Both a rapid decomposition and a tendency to float ( the smaller the bark, the less it floats) limits its use in some applications. 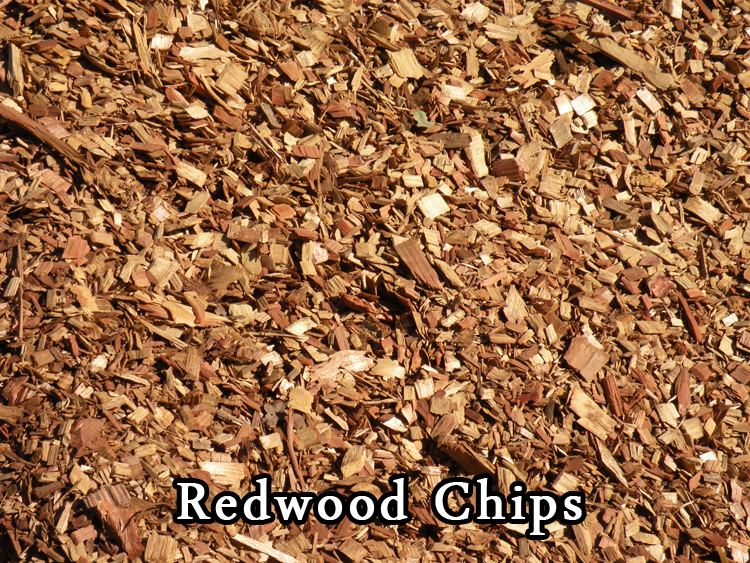 For more information please call (530)243-3037 to speak to qualified landscaping material provider.